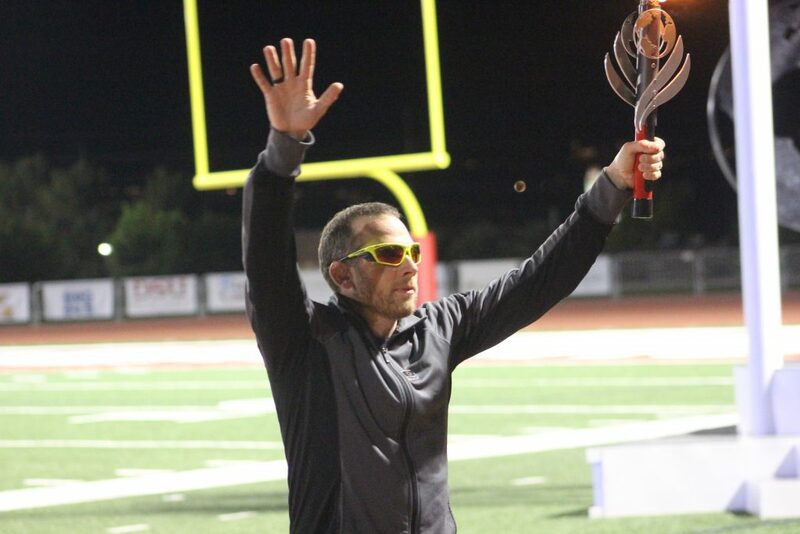 ST. GEORGE — The 31st annual Huntsman World Senior Games opened Tuesday night with a festive ceremony at Legend Solar Stadium at Dixie State University suffused with messages of inspiration, including from record-setting Ironman triathlete James Lawrence. 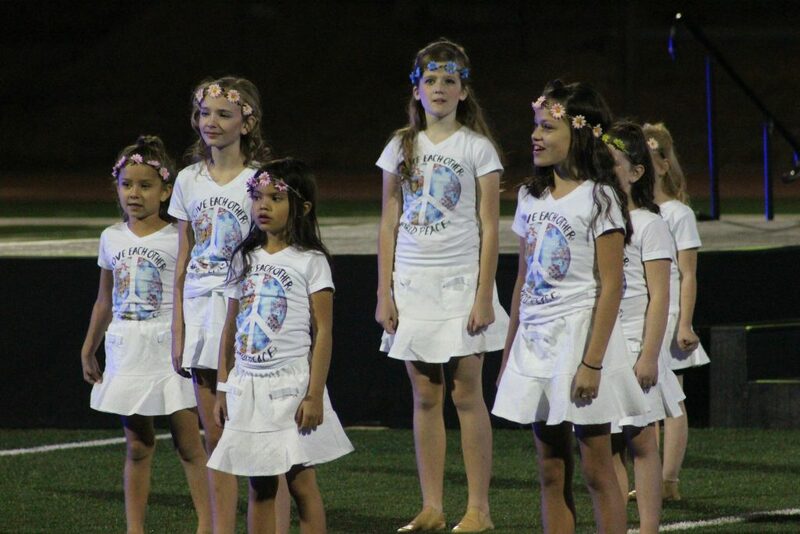 With a unifying, multinational theme of “Celebrate Peace,” attendees were encouraged to forge cross-cultural friendships during the upcoming two weeks of competition. The games, which are open to athletes, 50 and older, are expected to attract 10,800 athletes from all 50 states and nearly 30 countries. 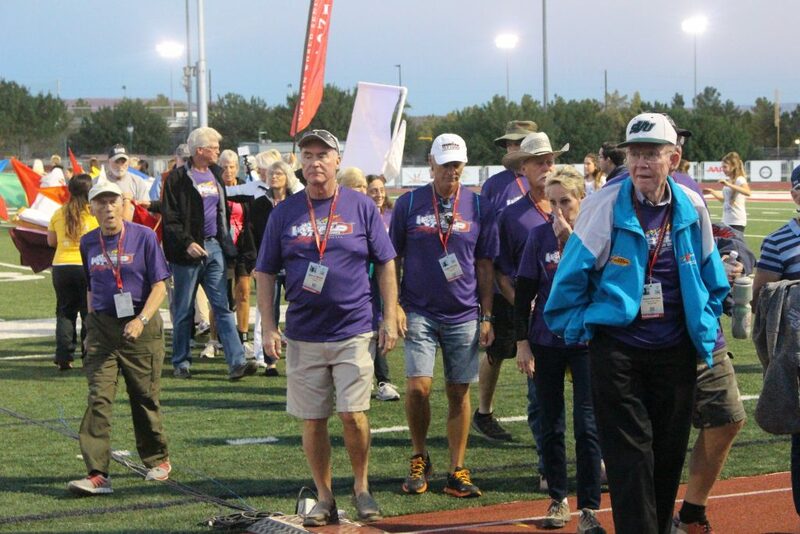 Nearly 3,000 local volunteers help stage the games, which comprise some 30 different sports and activities, ranging from archery to volleyball. Speaking to a crowd of a few thousand people gathered for the opening ceremonies, keynote speaker Lawrence related stories of his record-setting achievements. In 2012, Lawrence completed 30 full Ironman triathlons in 11 different countries, earning the nickname “The Iron Cowboy” for his remarkable endurance. Three years later, Lawrence accomplished the unprecedented feat of 50 full triathlons, one a day for 50 straight days, with each one being in a different state. In addition to the logistical challenges he and his family experienced, Lawrence talked about enduring debilitating muscle cramps, facing fear on a daily basis and overcoming other setbacks, such as crashing on his bike in Tennessee after falling asleep momentarily. 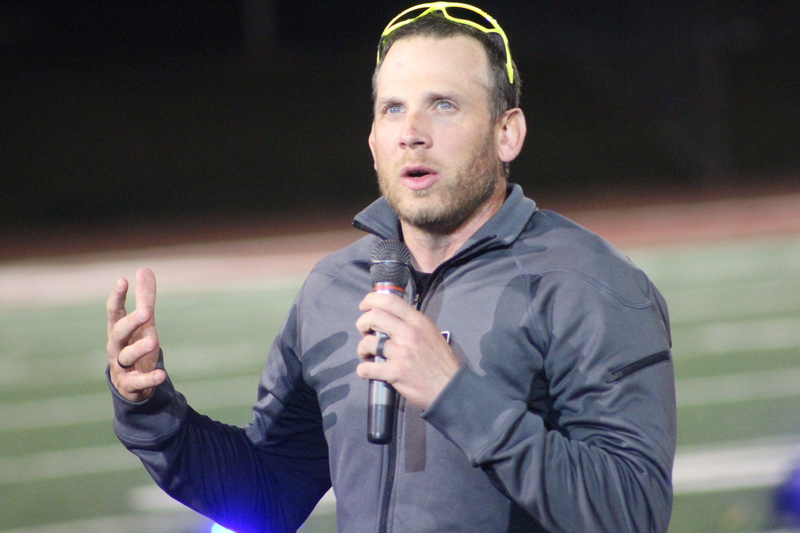 “Once you have a mindshift change, you can go on to do great things,” Lawrence said, adding that he draws inspiration from the athletes of the Senior Games. 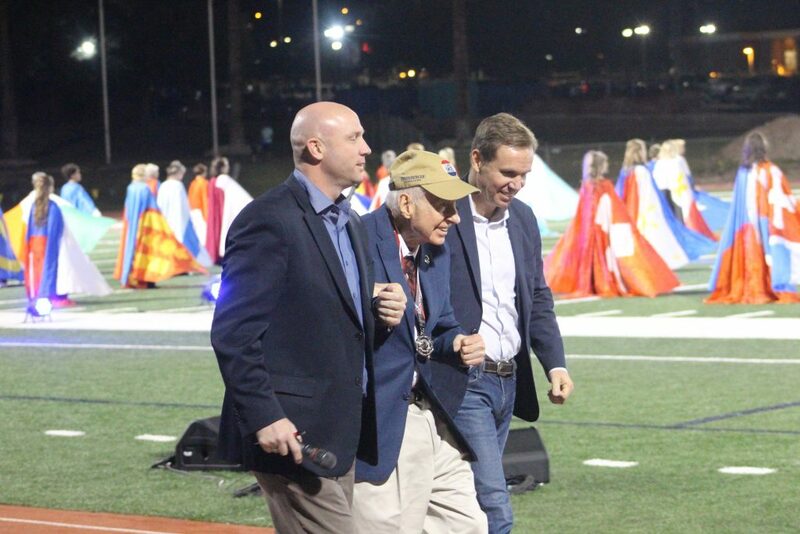 Following his 10-minute remarks, Lawrence took the ceremonial torch for a running lap around the track before handing it to John Morgan Jr., who co-founded the World Senior Games in 1987 along with his late wife, Daisy. “Let the games begin!” Morgan proclaimed as he lit the cauldron to signify the official opening of the games. Accompanying Morgan to the cauldron were Huntsman World Senior Games CEO Kyle Case and Huntsman family representative Paul Huntsman, both of whom also addressed the audience earlier in the evening. The Jon M. Huntsman family has been the principal sponsor of the games since 1989. Extending a warm welcome to the attendees, St. George Mayor Jon Pike talked about the importance each individual participant has on the success of the event as a whole. Among those in attendance were softball player Glenn Fitzgerald and his teammates from Fresno, California. 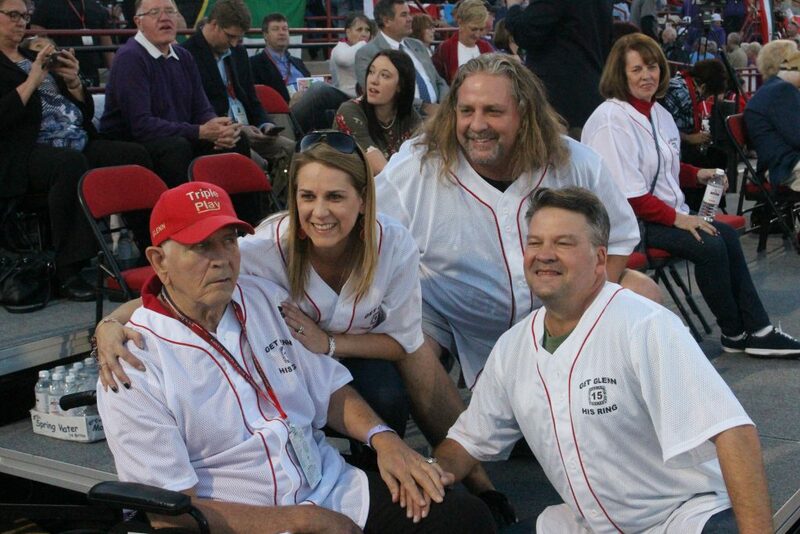 Fitzgerald has participated in the Huntsman World Senior Games for the past 14 years as a member of Fresno’s Triple Play Softball team, which won a gold medal at last year’s games. However, Fitzgerald, a former schoolteacher, suffered a stroke while substituting in an elementary school in November 2016, leaving him unable to speak or walk. 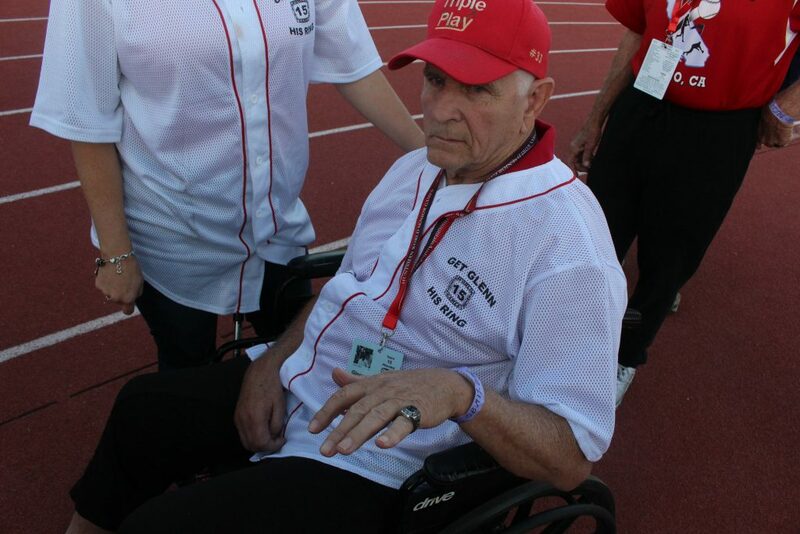 As this year would have been Fitzgerald’s 15th year of participation, making him eligible for a special commemorative ring, Fitzgerald’s family members, teammates and friends rallied to raise money to help pay for the cost of flying him to St. George to receive his ring. An appreciative Fitzgerald smiled and shook hands with supporters as he waited in his wheelchair for the show to begin. 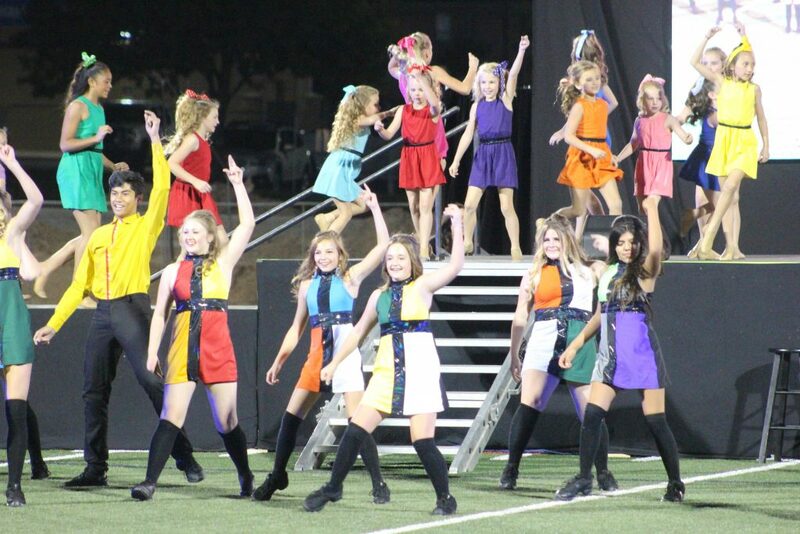 Musical entertainment for the evening was provided by the Diamond Talent Dancers, featuring Daisy Wright and Jordan Barron. 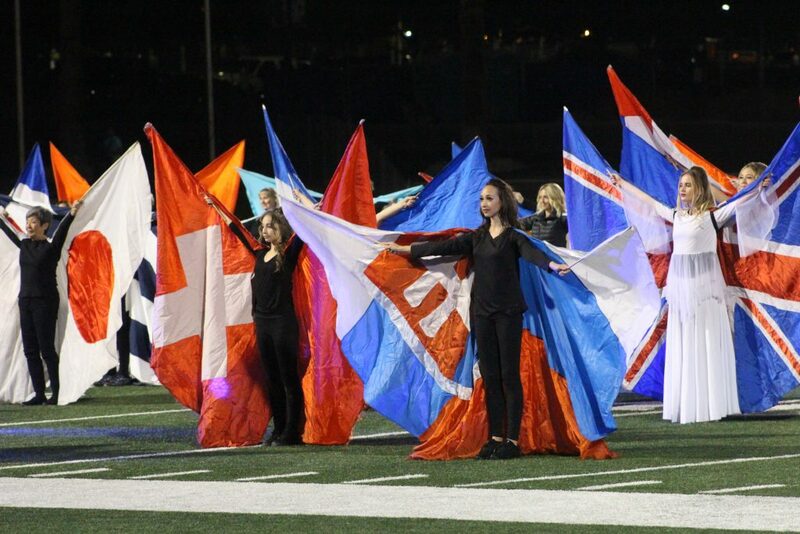 The show, produced and directed by Brian and Melinda Larson, also featured skydivers, groups of young children singing and dozens of dancers wearing flag capes highlighting different countries of the world. Fireworks capped off the evening. 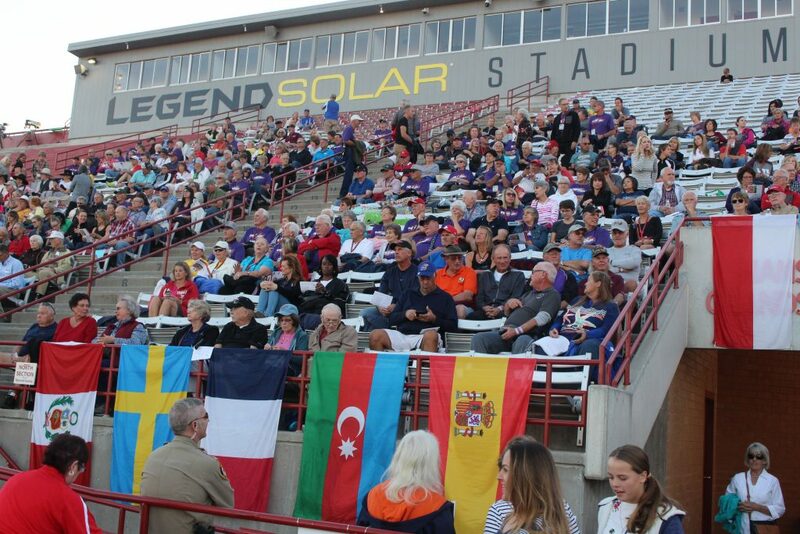 For more information about the Huntsman World Senior Games, visit the organization’s website. A full list of events is here and a schedule can be found here. Just an observation today, riding along the bicycle time trial courses. Highway 7 is an excellent venue for this event, both the short and long courses. The only disappoint was the junk in the slow lane of Highway 7 that competitors were using. As much as this event brings to the St George area each Fall, surely we could afford to run a street sweeper along these sections of the course, so the competitors do not have to worry about a potential event-ending crash. 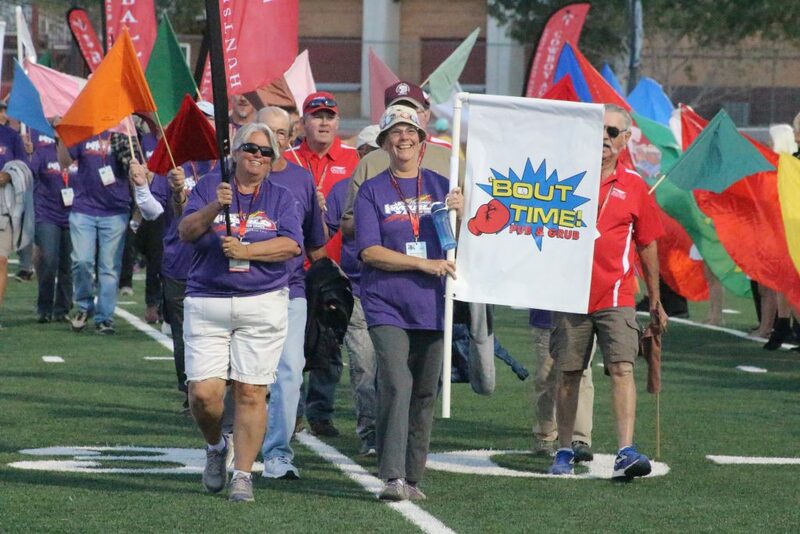 I was beyond pissed off when I heard from 2 of the sweetest senior games participants that they would not be attending the opening ceremonies this year, because some idiot decides that the turf was more important than human beings! These gentlemen have been doing this for 14 years and said that this was one of their favorite things about the games, and this year they were told that they would not be allowed to drive their golf carts across the field, for what is probably about a measly 10 to 20 seconds. I’m not sure who this idiot is that made this ruling, but I think he/she forgot that this is the SENIOR games, and alot of these great people have trouble walking very far under certain circumstances. Dixie State needs to get the stick out of their … and show some respect for these awesome people! I have met so many of these great seniors over the last 2 years of being involved with the games, and it made me sick to hear about Dixie State’s decision to choose turf over people! Disgusting! ha ha you got edited. . !